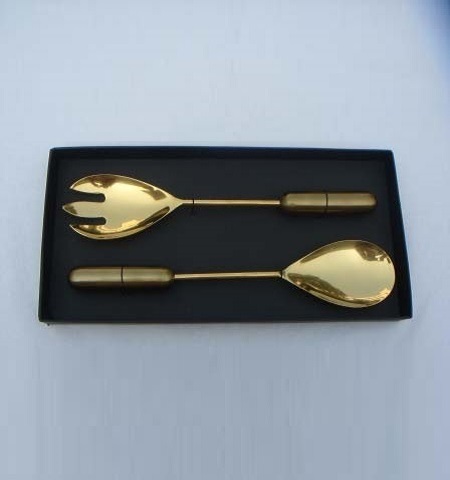 Golden Finish Brass Cutlery Set. 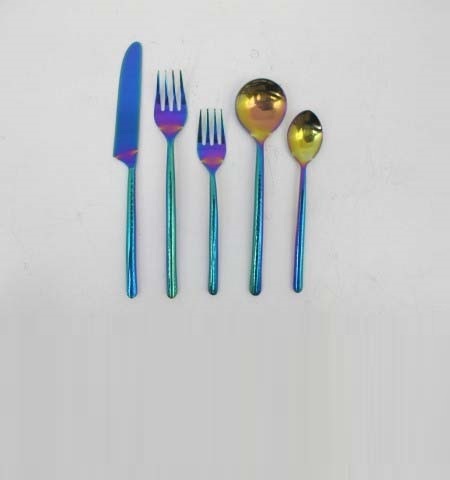 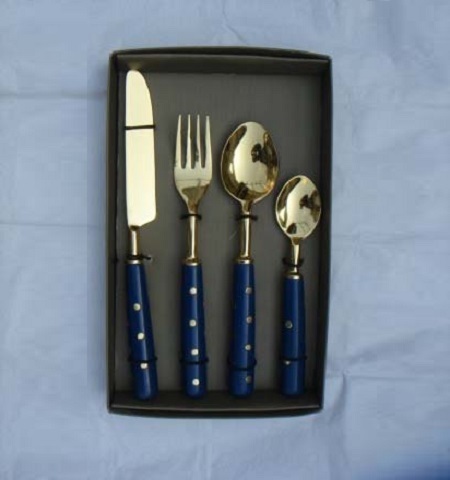 Blue Enamel Handle Cutlery Set. 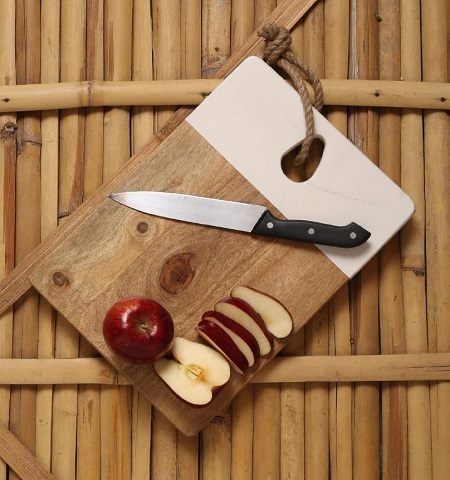 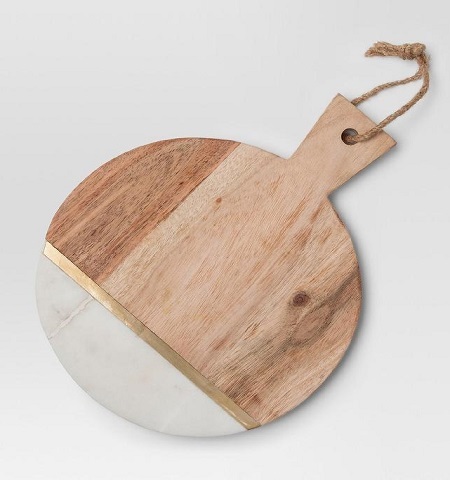 Wooden with Marble Cheese Board. 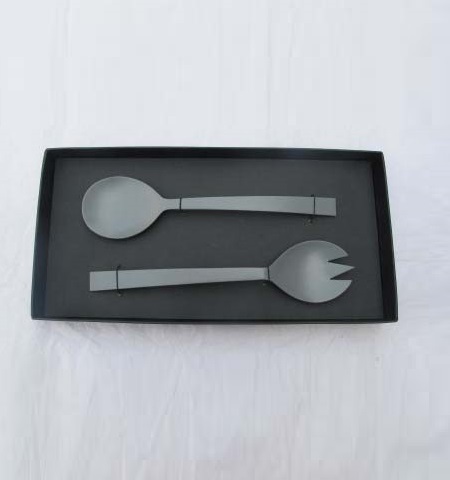 Grey Enamel Handle Server Set. 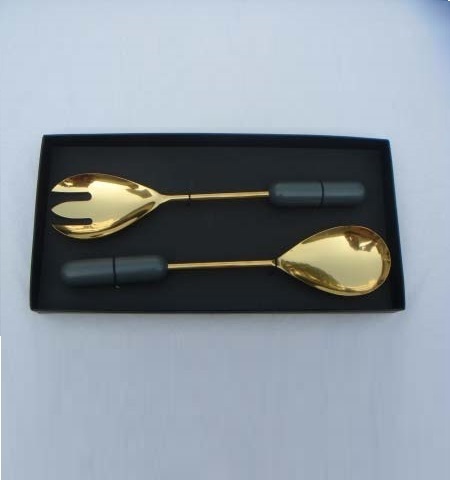 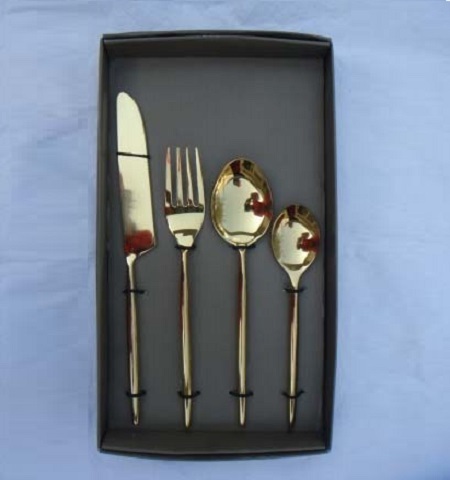 Golden Enamel Handle Server Set. 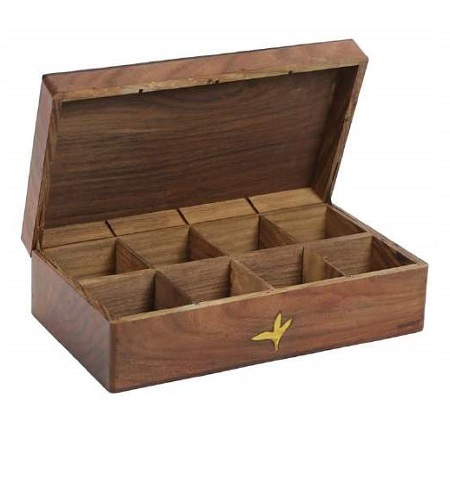 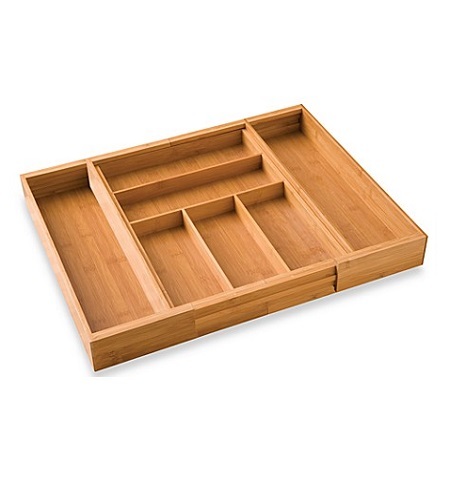 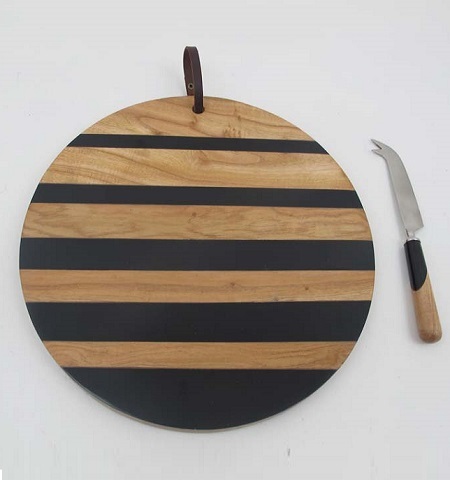 Wooden And Enamel Cheese Board. 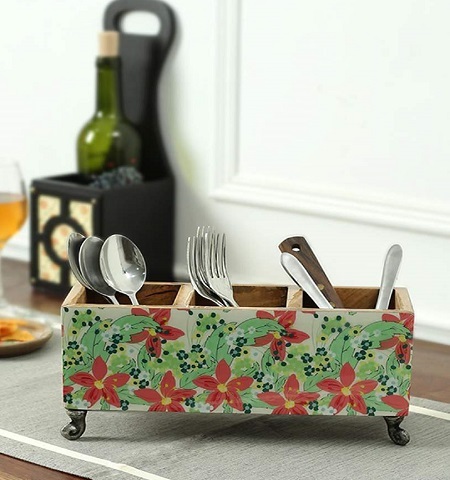 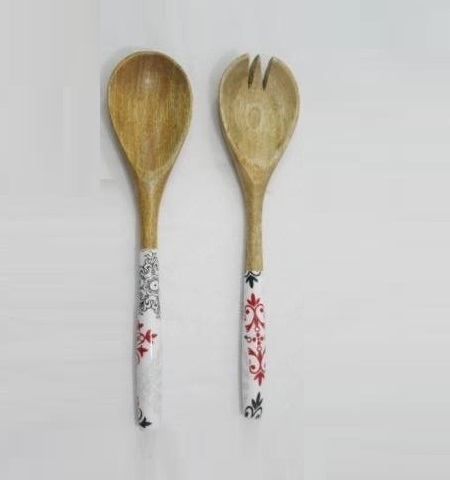 Wooden Servers with Floral Handles. 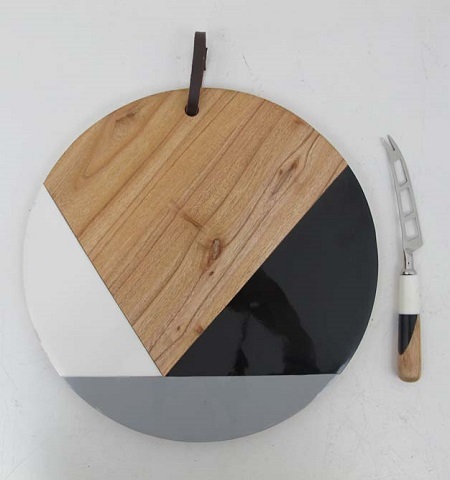 Wooden & Marble Round Cheese Board. 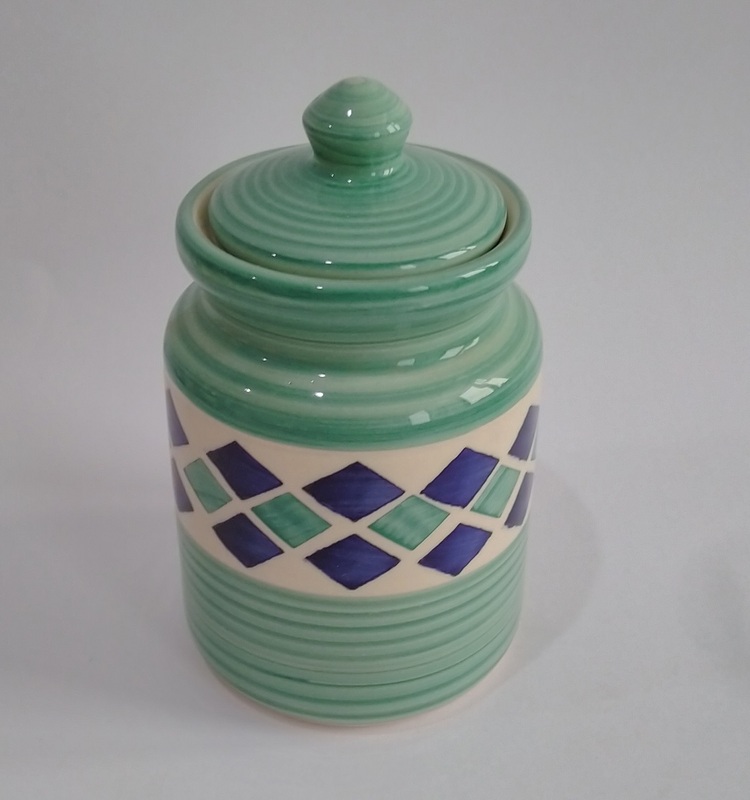 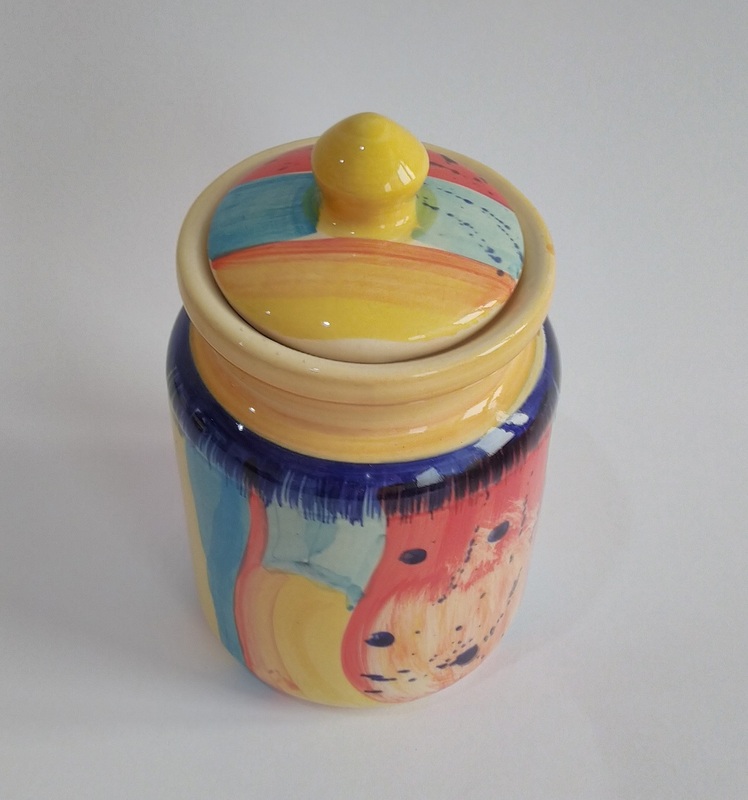 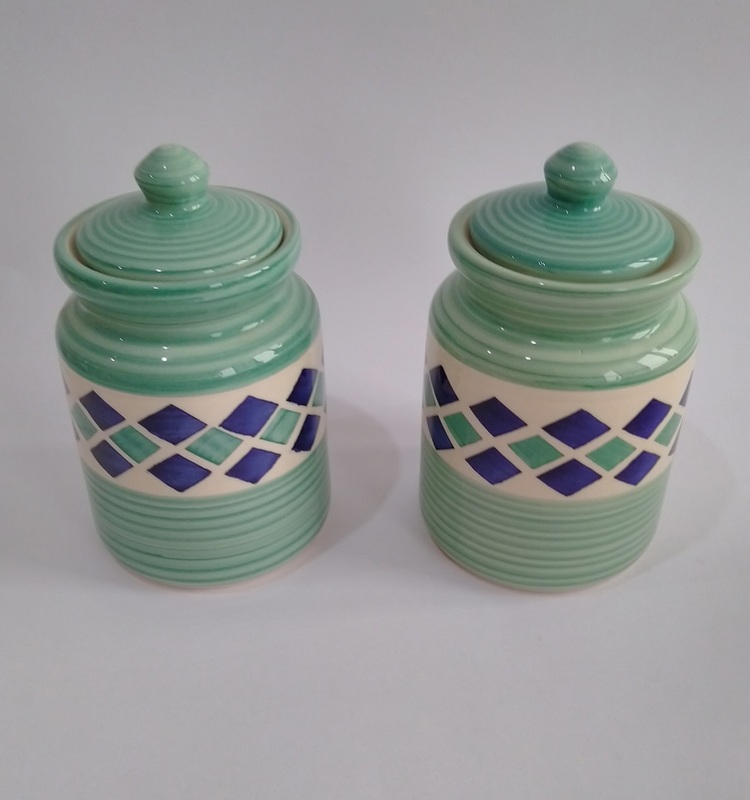 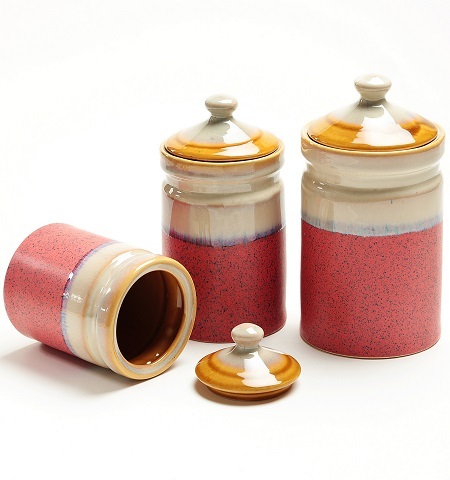 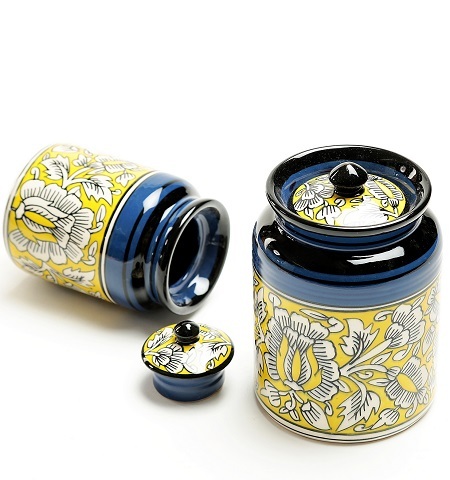 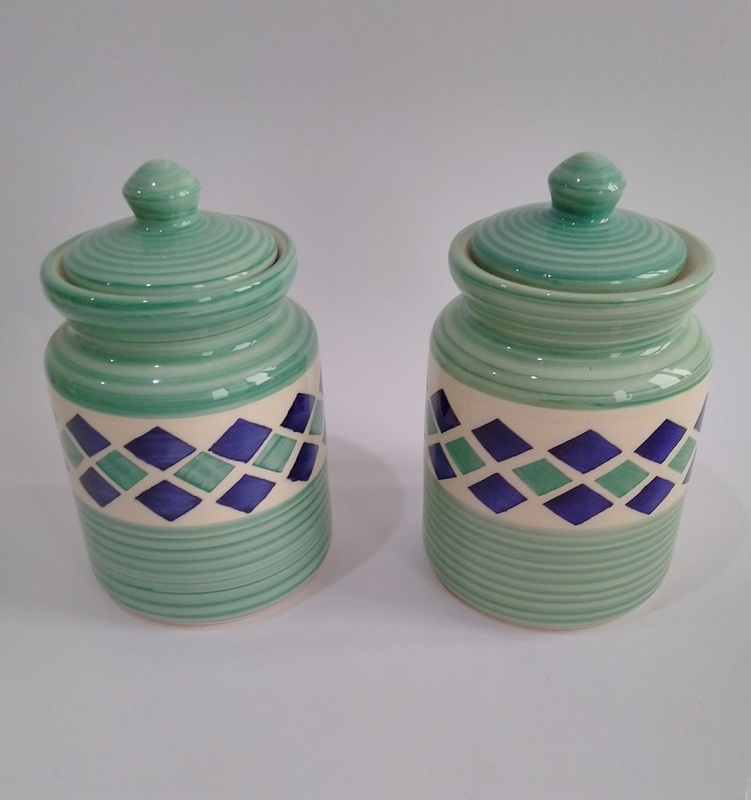 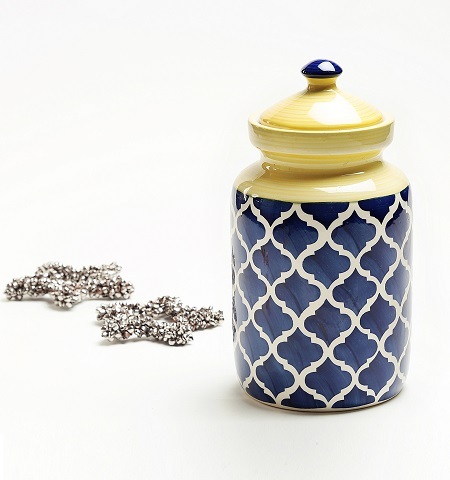 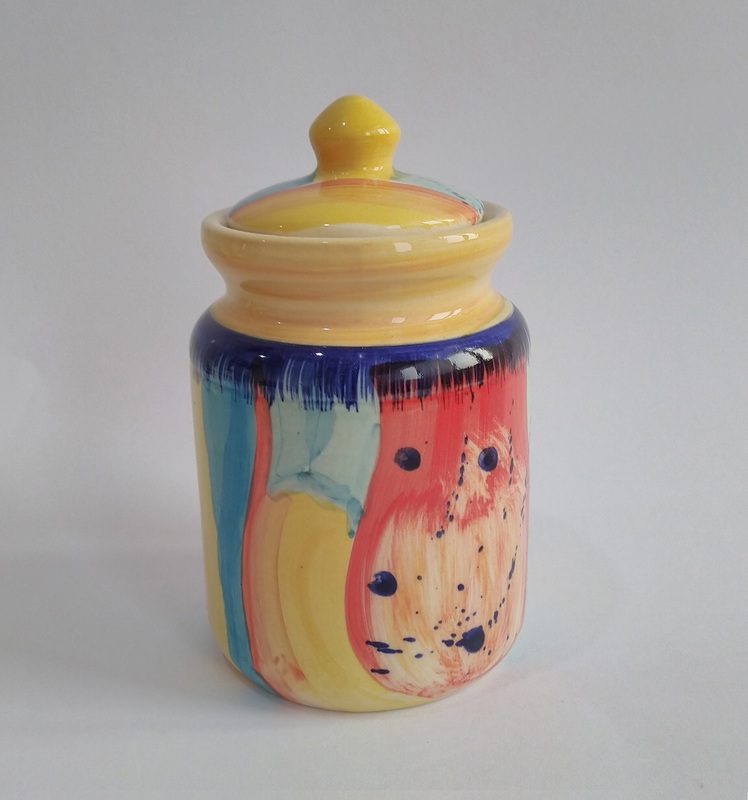 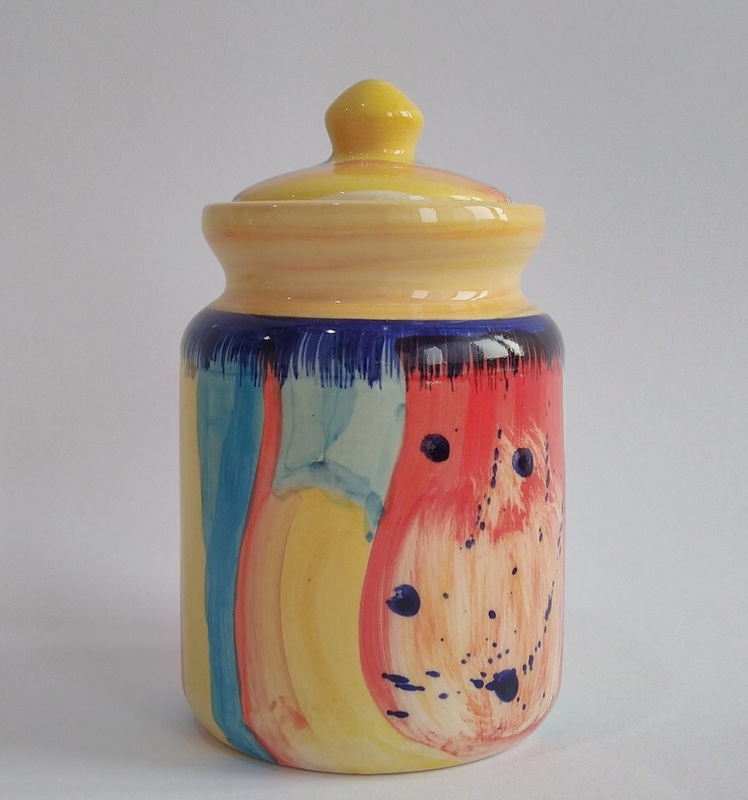 Ceramic Yellow and Blue Storage Jars. 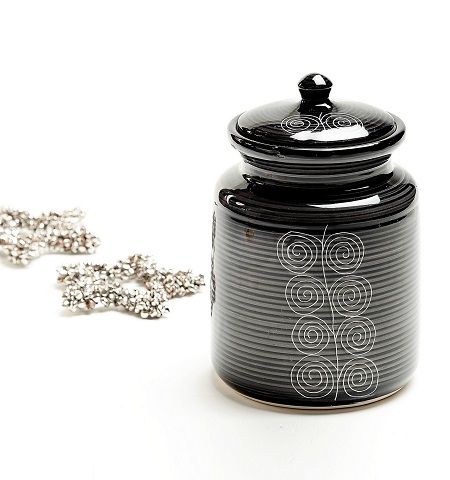 Glossy Black Ceramic Storage Jars.